Please be advised due to road work in the vicinity, there will be temporary road closures. The hotel is still easily accessible through our back entrance, located on Ellen Avenue. If you have any questions or concerns please don’t hesitate to contact the hotel directly at 905-356-2648 or 1-800-263-2553. As the most scenic natural wonder in North America, Niagara Falls, Canada has many points of interest. 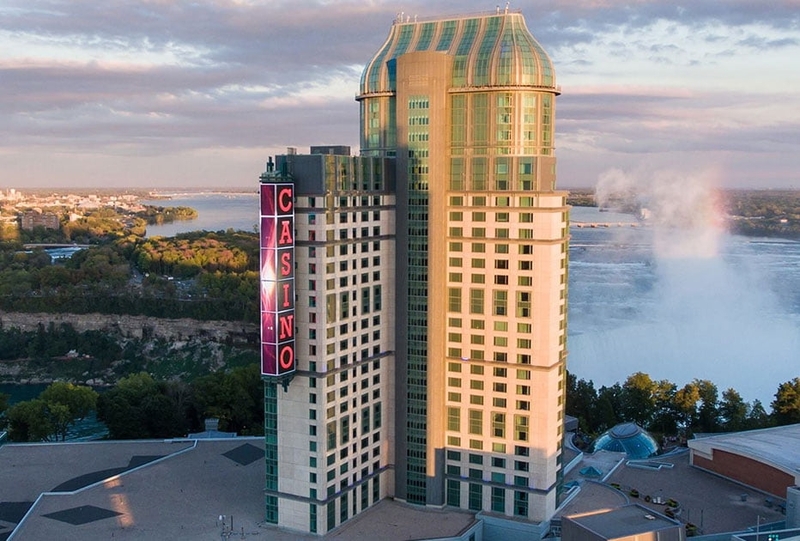 There are numerous attractions that you will want to experience when you stay with us at the luxurious Vittoria Hotel and Suites - many that will make your trip to Niagara all the more memorable. 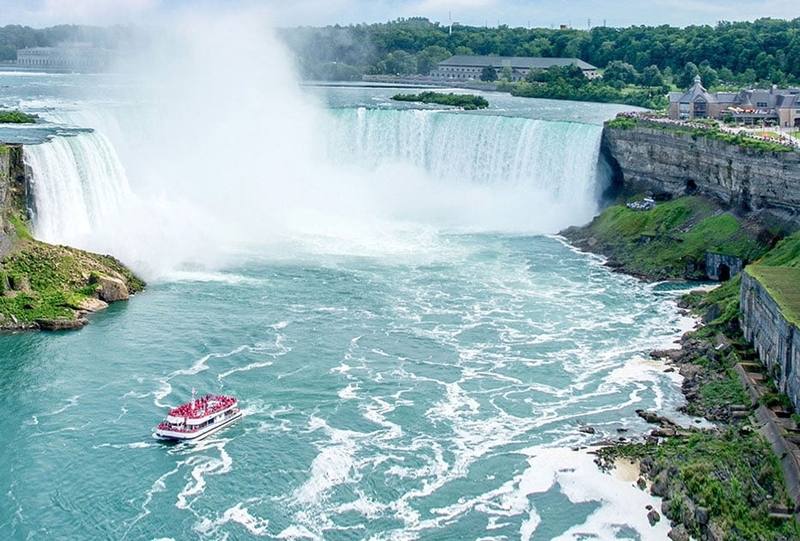 Visit Horseshoe Falls, the Niagara Parks Botanical Gardens, Fallsview Indoor Waterpark, Ripleys Niagara and more. 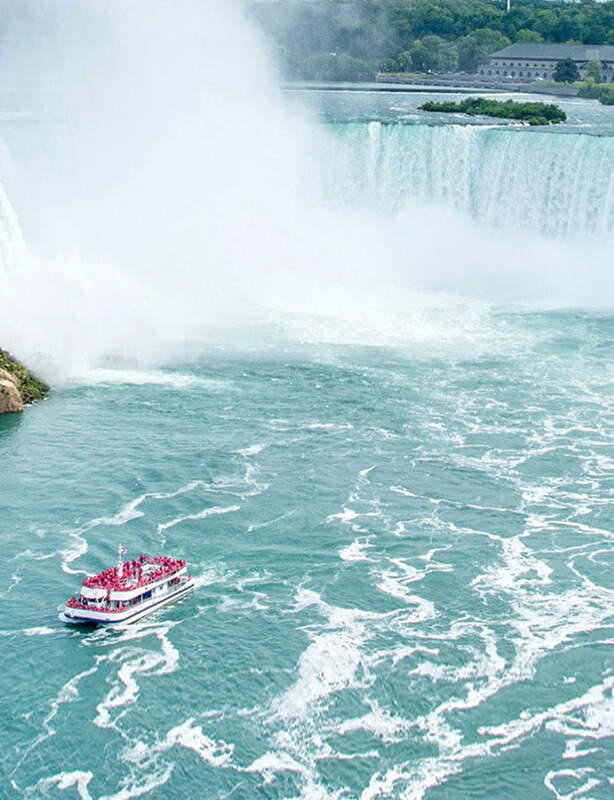 If you are feeling brave, you can even take a high-speed Whirlpool Jet Boat Tour up the Niagara Gorge! Our staff has put together some of our favourite attractions and we want to share them with you - our guest! 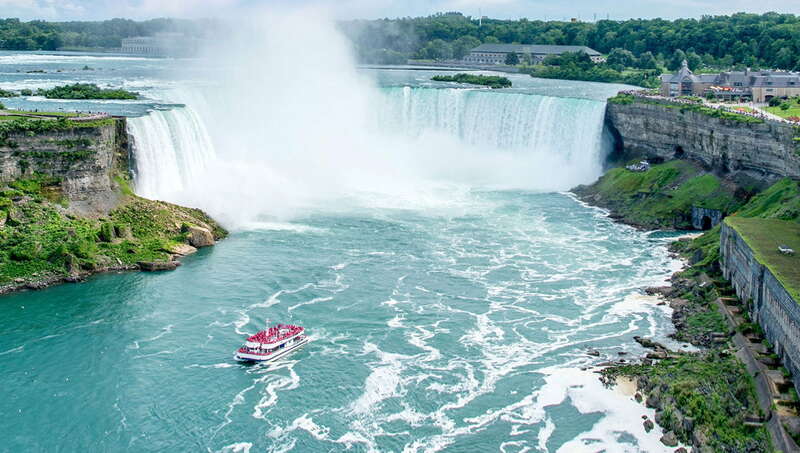 Check out the top Niagara Falls attractions below and get ready for pure excitement, fun, and adventure. 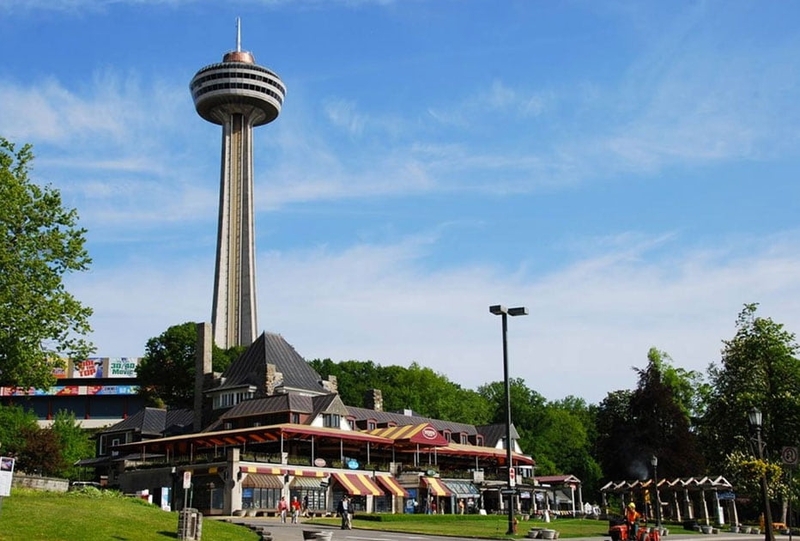 As one of Niagara Falls major tourist promenades and known as the famous fun-filled street by the falls, Clifton Hill leads from River Road on the Niagara Parkway to intersect with Victoria Avenue and provides a host of fun and entertainment for all ages. 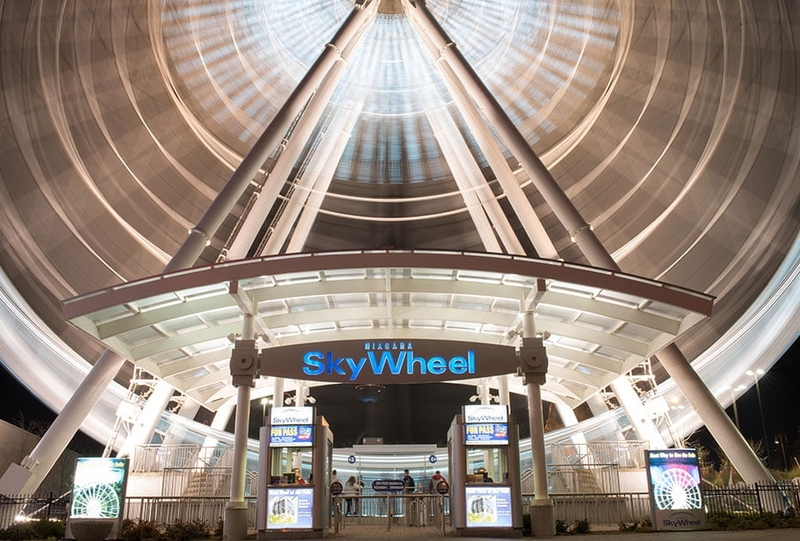 There are restaurants galore, exciting attractions, colourful shops, thrilling rides, and the Niagara SkyWheel! Home to a variety of breathtaking parks and nature trails, Niagara Parks is perfect for energetic hikes, bird watching, romantic strolls and family picnics and entertaining. 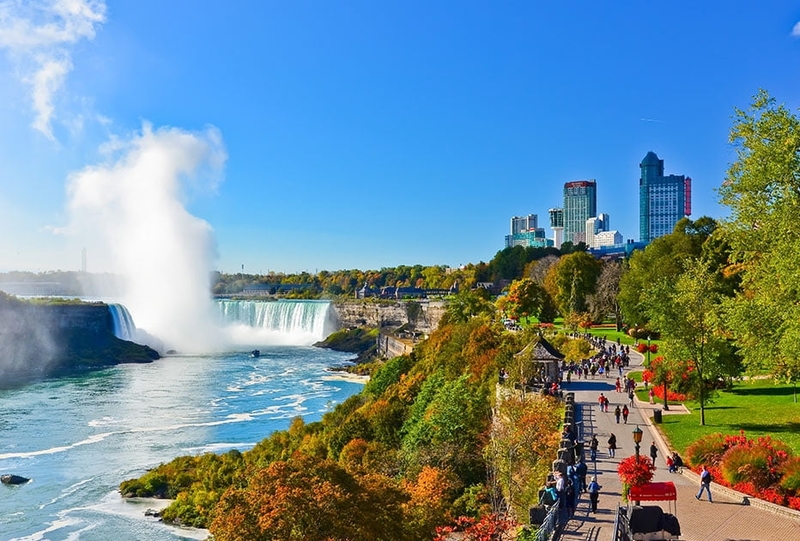 The Niagara Parkway spans 56 kilometres and includes fun and exciting popular attractions such as the Queenston Floral Clock, Journey Behind the Falls and the Niagara Parks Butterfly Conservatory. Located in the tourist district of Niagara Falls, the Bird Kingdom is the largest free-flying indoor aviary in the world and attracts thousands of people every year. 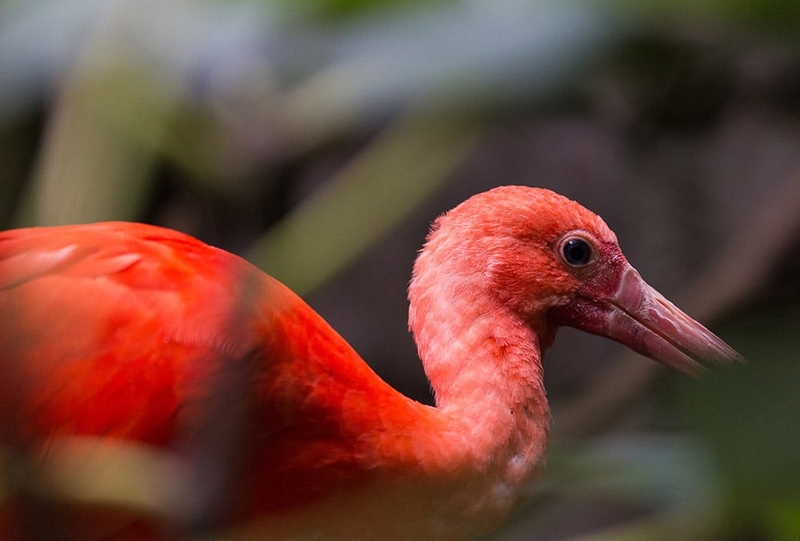 It is only a five-minute walk from Niagara Falls and features exotic birds, reptiles, and various animals. © VITTORIA HOTEL & SUITES. ALL RIGHTS RESERVED..